Germany is facing the moderate risk of a recession this year due to the ongoing contraction in its manufacturing sector – one of the two key engines of the nation's GDP growth. Kristian Rouz — A new report finds that the German manufacturing sector has contracted for three consecutive months amid a decline in orders both at home and overseas. The latest data suggests a slowdown in the German economy at the beginning of this year could be deeper than previously thought, as the risks posed by Brexit and trade tensions with the US, as well as the ongoing cooling in the Chinese economy, are taking their toll on the output of Europe's economic powerhouse. According to IHS Markit's Purchasing Managers' Index (PMI), the business activity of Germany's services and manufacturing sectors dropped to 51.5 this month, its weakest since June 2013. PMI readings above 50 indicate expansion, while those below that mark point to a contraction. The slowdown was driven by the ongoing slump in German manufacturing, which posted a PMI of 44.7 in March. Expansion in the services sector slowed to 54.9 — compared to 55.3 in February. Mark Burgess of Columbia Threadneedle Investments attributed the nation's weaker economic position to "uncertainty with regards to Brexit, diesel-gate fallovers in the German car economy and also a slowdown in the Chinese economy", adding "all of that is weighing heavily on the prospects for European growth." In the light of Markit's recent reports, several prominent European economists have cut their outlook for the German economy this year. 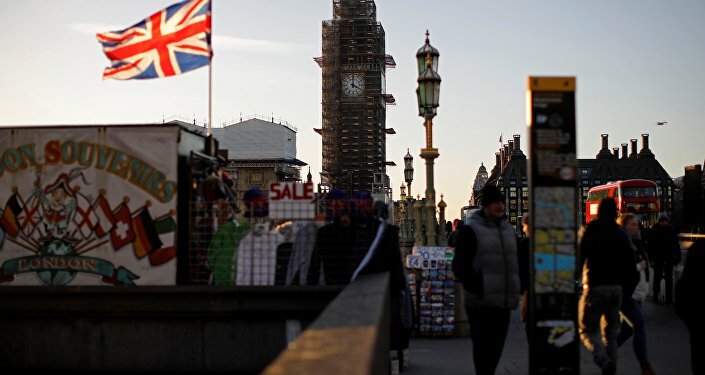 They say the realistic prospect of a 'no-deal' Brexit poses a greater challenge to growth in the Eurozone than previously thought. While the UK was able to start building economic relations outside the EU, Germany has faced deteriorating intra-EU trading prospects, while its non-EU exports are facing a challenge posed by the changes in US trade policies. "Given that the dynamism of the world economy is already decreasing, a spiral of protectionist measures would have the potential to tip the German economy into recession," Prof. Christoph Schmidt of the German government's council of economic experts said. 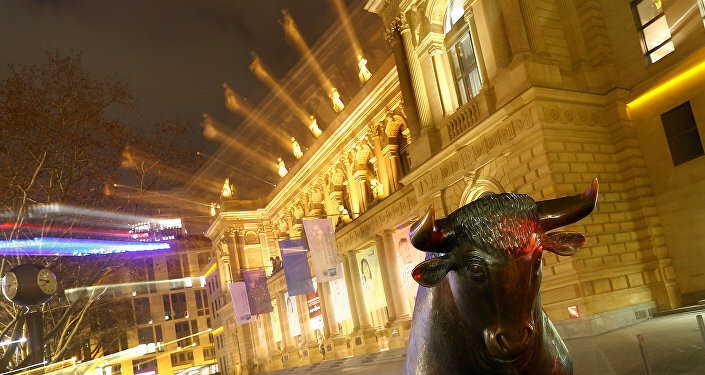 Experts agree the lion's share of economic challenges facing Germany come from the overseas. 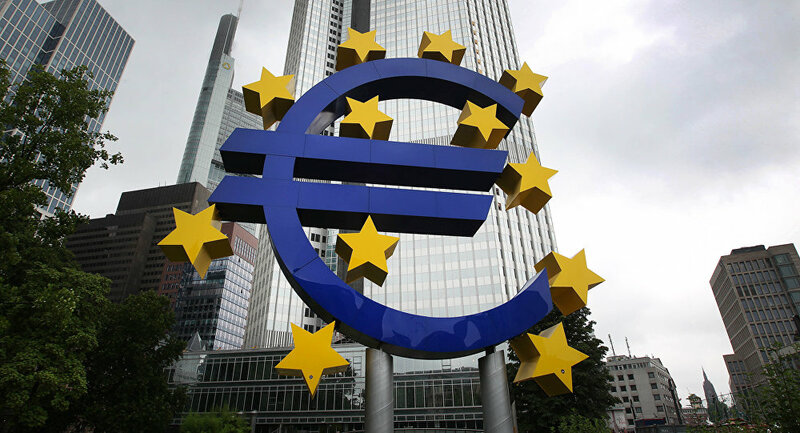 The European Central Bank (ECB) said it would maintain accommodative policies across the Eurozone, adding its goal is to support economic activity across the bloc. This could help German manufacturers maintain their level of intra-EU exports, while a strong labour market at home could help maintain momentum in the services sector. However, the decline in Germany's export-reliant manufacturing sector could negatively affect consumer and investor sentiment, weigh on capital expenditures, and hurt small and medium businesses. "This disappointing reading raises the risk that euro-area growth failed to recover decisively in the first quarter, after last month's rebound had provided a glimmer of hope that 2019 was starting on a stronger footing," Maeva Cousin of Bloomberg Economics said. Economists from Markit also said that, according to their estimates, German manufacturing could have contracted by as much a 1 percent year-on-year in the first quarter. Meanwhile, the services sector could have expanded by as much as 1.7 percent. Overall, the German economy has likely grown at a pace of 0.2 percent in 1Q19, Markit said. Experts pointed out that as long as there's sustainable growth in services, the economy remains capable of avoiding a recession. "When you look at the employment trend and new orders, they pose a downside to the outlook. They look like they will subdue business confidence further and lead to a further retrenchment of spending by businesses and consumers, raising the risk of a recession," Chris Williamson of IHS Markit said. Additionally, the report found that German manufacturers had started to lay off employees in March — for the first time in years. This could potentially hurt the broader labour market, and hamper consumer confidence — if Germany keeps losing manufacturing jobs. Economists say Germany's economic model after the crisis of 2008-2009 has been mainly driven by a combination of the domestic consumption cycle and export-reliant manufacturing. Now that one of these two pillars is gradually crumbling, it is unclear whether services alone can keep Germany afloat. In a separate report, the German Council of Economic Experts for Economic Research said they expect the nation's GDP to expand by only 0.8 percent this year, and by 1.7 percent in 2020. Last November, the Council had expected 2019 growth to reach 1.5 percent.